As its name suggests, All British Casino hopes to appeal to patriotic gamblers up and down the UK with a quintessential British charm. Players are led by the All British Bulldog mascot across a casino swathed in the red, white, and blue of the Union Jack. It only supports the Queen’s English, with no other language options, but is available in numerous countries, so expats and fans of all things British can still play from overseas. The casino was launched in 2012 by Sarah Enterprises, a little over 3 years after the company itself was formed by two online gambling experts. The owners believed that they had identified a gap in the iGaming market for specialised, localised online casinos. The company’s headquarters are located in Gibraltar, and it operates a wealth of other topnotch casino brands including All Irish Casino, All Australian Casino and Alder Casino. A casino is only as good as its software providers, and when All British Casino launched, it did so in partnership with gaming experts NetEnt, formally known as Net Entertainment. The developers not only provided the backend software, but also all of the titles in an exclusive deal with All British. As the casino thrived, All British expanded its slot game providers to include another industry giant, Microgaming. All British Casino offers players in the UK and beyond a positive user experience, celebrating all the tremendous aspects of British life, and fully embracing this country’s love of a wager. It thankfully dispenses with the need to queue though, with a crisp and clean interface that’s built for quick and easy site navigation. The responsive design offers a high degree of usability, with All British Casino transforming its layout depending on your screen size, shrinking menus and moving elements to accommodate the best user experience. All British Casino offers a vast selection of online video slot games from two of the industry’s leading developers, Microgaming and NetEnt. There are 200+ video slot titles to choose from, from the latest releases to popular classics, as well as a healthy selection of online progressive jackpot slots as well. Does All British Casino Offer Progressive Jackpot Slots? All British Casino offers a high number of progressive jackpot slots, with a wide variety of potential winnings, from mini jackpots in the thousands to mega jackpots in the millions. 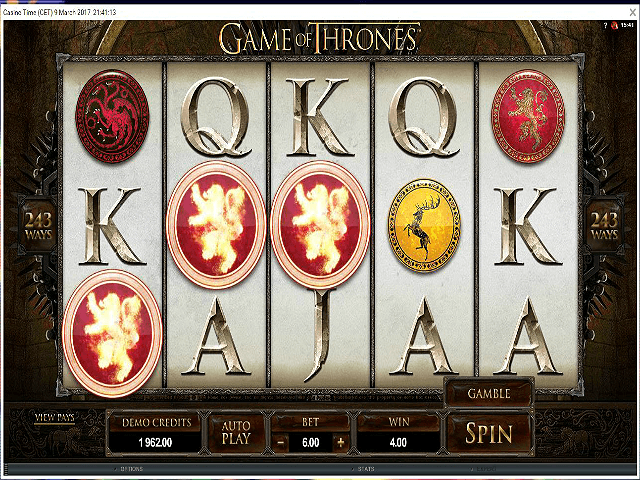 Although there is no sub-category for progressive slots, players can browse the video slots available. Slot games with progressive jackpots will be highlighted with a number in orange showing the current amount that the jackpot slots are sitting at. High-paying progressive slots such as Mega Moolah, Major Millions, and Mega Fortune are all available to play. 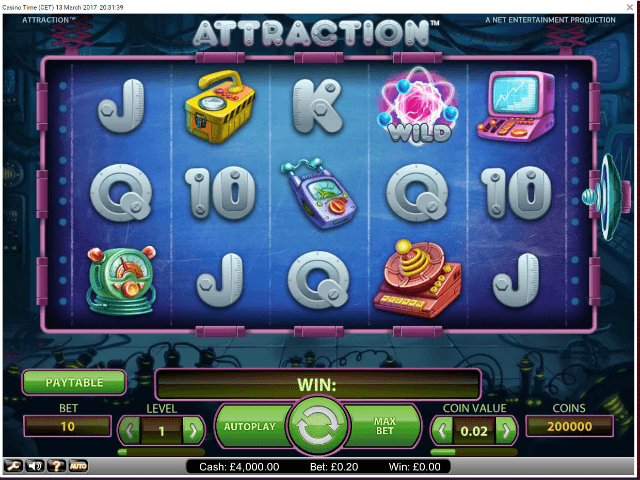 Can Players Demo All British Casino Slot Games for Free? 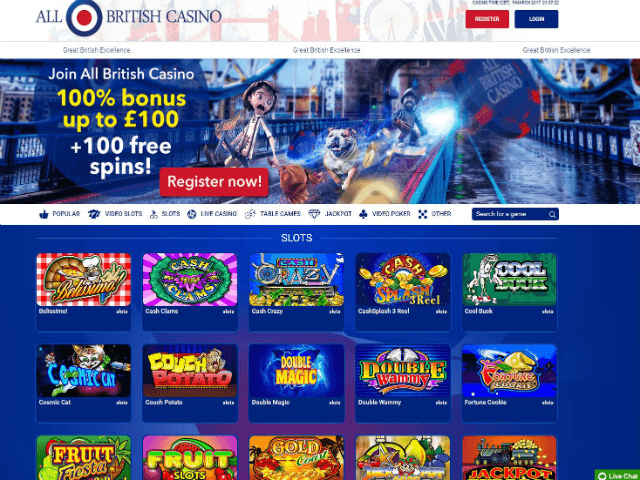 All British Casino offers free slot games to all casino visitors, whether they are members or not. This means players can try the demo slots to see whether they enjoy them before registering with All British Casino to play for real money. To play any of the demo slot games, players simply need to press the ‘Play Now’ button that appears when hovering over the game icon. Unfortunately, the free slots don’t include progressive jackpot games. All British Casino offers a number of payment options for withdrawing and depositing funds into your account with it. As well as the standard payment methods such as direct bank transfer, VISA, and MasterCard, there are a number of eWallet banking options including paysafecard, NETELLER, Skrill, and Ukash. All British Casino insists that all casino withdrawals are made using the same method as the last funds deposited. Deposited funds are usually available straight away, while withdrawing of funds may take two to three working days to show in the recipient account. The minimum deposit is £10, while the minimal withdrawal is £20. A maximum of £5,000 can be withdrawn per day. There are no fees for withdrawing funds, with the exception of direct bank transfer, but players will be informed of the costs before deciding whether to proceed. All British Casino offers a generous 100% Welcome Bonus of up to £100, as well as 100 free spins on popular video slots such as Aloha, Starburst, or Pyramid. This exclusive casino bonus is only available to players within the UK and requires a minimum deposit of £20, which must be wagered 35x before players can either withdraw winnings or transfer the slot bonus to the live casino. In addition to the welcome bonus, players will find some of the biggest weekly recurring promotions, which can include free spins or reload bonuses. Not only that, but All British Casino offers loyalty promotions in the form of Player Points, where one point is rewarded for every £10 deposited. These can then be exchanged for bonus cash to play with at the casino. All British Casino places a strong emphasis on player security, and has invested in a 128-bit encryption system to keep personal data and banking information safe and secure. It is licensed by the UK Gambling Commission, which has a strong reputation when it comes to gambling regulation. In order to make sure that All British Casino operates with fairness for its players, the UKGC requires that an Alternative Dispute Resolution service be employed. All British Casino has also enlisted eCOGRA as its regulation body. Should players need to raise a query or incident with All British Casino, they are able to contact the customer support team at any hour of the day via the live chat interface, email, or telephone. The casino staff is very quick to answer the majority of queries, often responding to emails in under an hour.